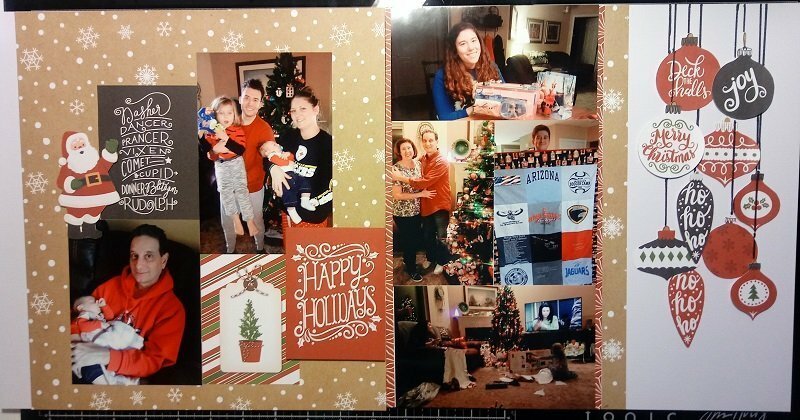 Recently finished up my Scrapbook Generation layout by using my Brother ScanNCut to fussy cut the ornaments from the Echo Park Celebrate Christmas paper. Especially love this layout because it has pictures of our new grandson! The Brother ScanNCut comes in so handy for fussy cutting! 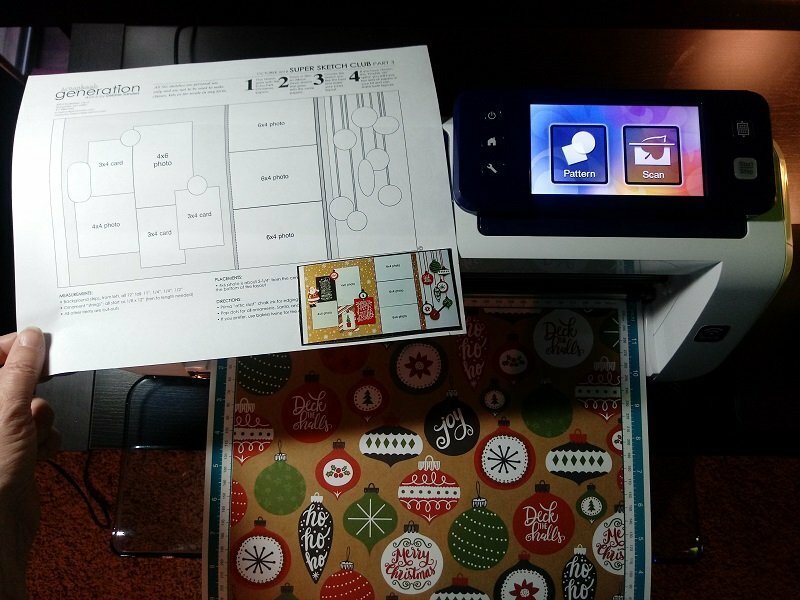 The built in scanner allows you to scan the paper, then tell the machine what to cut. In this video I cut on the exact edge of the ornaments, but you can tell it to cut any distance away from the ornaments. I recommend using Scrapbook Generation layout kits. They are very reasonably priced and you can select the number of pages you want in your kit. Here’s a video explaining what you get in the kits. Plus it’s fun to get a surprise in the mail!